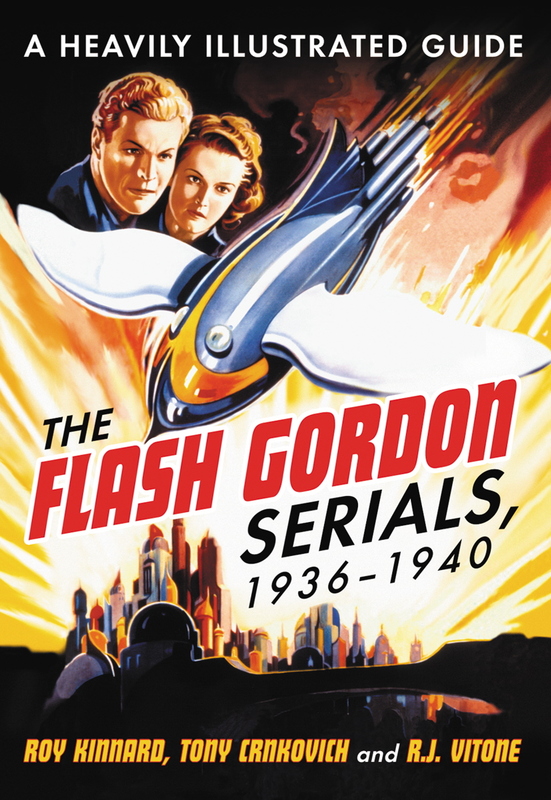 Flash Gordon rocketed onto the movie screen in 1936, in a serial of the same name which ran for 13 episodes. He appeared in two further movie serials – a now defunct format, killed off by television – in Flash Gordon’s Trip to Mars (1938) and Flash Gordon Conquers the Universe (1940), the latter title indicative perhaps of America’s new-found confidence as an emerging superpower. Most of us who went to Saturday Matinees as a child, to a Rialto or a local Odeon, will have seen some of these episodes, along with (say) a Laurel and Hardy short, a Disney film or a George Formby feature. When a retired teacher looks after his young grandson, he discovers more than mysterious cones on the beach. The two of them find their deficiencies counterbalance each other making their loving relationship able to combat menacing phenomenon.